Brandon School of Dance is proud to be able to offer a wide range of dance styles to it’s students each year. Please take a moment to read about the various classes that we have to offer to see what style suits you best. “Children love to dance, because they love to move.” How many times have you seen your child dance freely when no one is watching? So much is to be learned from this experience. In this class we introduce the children to dance with creative movement and encourage imagination, with the goals to learn to take turns, follow directions, develop basic coordination, and experience the joy of moving to music. Class size is limited to 8 students. Pre-ballet classes, for children ages 4 – 6, awaken the child to music and dance, coordination, spatial and motor skills. Gentle guidance helps the beginner develop rhythm, cooperation, playful creative dance, and basic ballet skills. The classes offer an atmosphere of fun within discipline so the children can gain a sense of accomplishment as well as exploring their love of dance and music. Together the students and their teachers will integrate their ballet technique and lots of imagination into storytelling dances. A great place for your child to learn, create and dance! 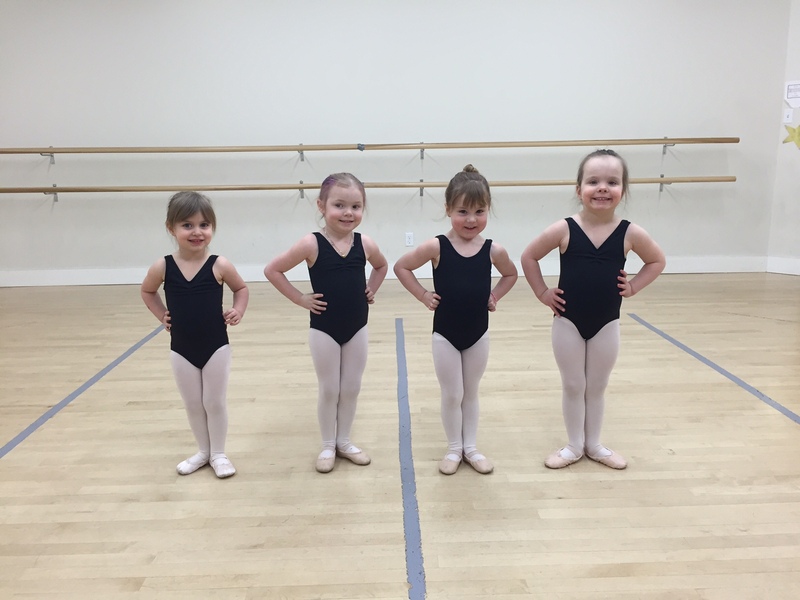 Pre-ballet classes are limited to 8 students. 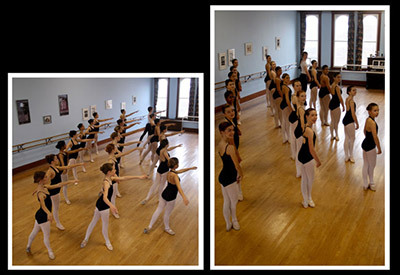 Using the philosophy of the Cecchetti training method, students will learn a solid foundation of precise, clean ballet technique. To dance classical ballet is to attain a graceful style displaying harmony of movement and clarity of line. This comes with discipline and persistence. Through the use of a leveled curriculum (levels A–E), this program is designed to help each individual student strive toward a goal that he or she is capable of. Students will discover that the challenge is rewarding both mentally and physically. Pointe is for students who have years of experience and sufficient ankle strength. 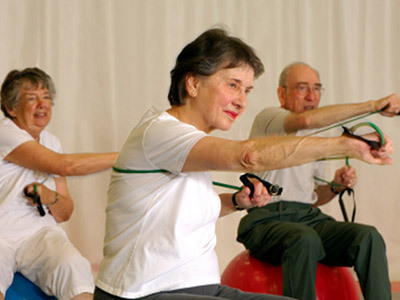 The student’s age is considered to ensure that their bones are strong enough. Only those who are found qualified by the teacher may participate in this class. Jazz classes are for students 7 years of age and up. Jazz dance emphasizes individual style, expression and improvisation as noted in the many dancers today. Jazz technique develops flexibility and co-ordination of the total body. Explore different jazz styles, rhythms and techniques in this energetic, fun, quick tempo dance discipline. Students in Jazz 2 or Jazz 3 must be taking a minimum of one ballet class per week. Lyrical classes are for students 7 years of age and up. Lyrical is a specific style of jazz performed to slower lyrical music or a classic ballad. 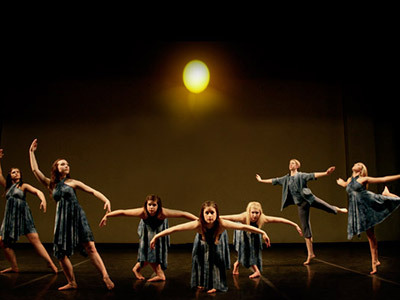 It is a jazz style with more interpretive and emotional elements; it also incorporates elements of ballet and modern. Students in Lyrical 2 or Lyrical 3 must be taking a minimum of one ballet class per week. Flamenco classes are for students 7 years of age and up. Flamenco dance (baile) is a highly expressive, and passionate Spanish dance form involving hand clapping, percussive footwork, and intricate hand, arm and body movements. Students learn to express themselves with dramatic movements and skillful footwork as they come to understand the exciting rhythms and soulful songs of gypsy music. Flamenco offers a rich experience of discovery, challenge and development. Tap classes are for students 4 years of age and up. 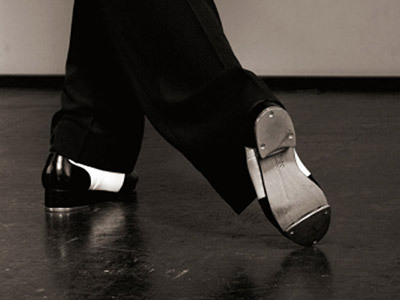 Tap dance is a great way for dancers to develop their musicality, sense of rhythm, and style. Classes are upbeat and energetic, and focus on building individual dancers’ fundamentals as well as group precision. In no time students will be amazed with how fast their feet can fly! AcroDance is a style of dance that combines dance technique with acrobatic elements. Using the Acrobatic Arts syllabus, dancers will focus on developing skills through safe and effective progressions in five divisions: Flexibility, Strength, Balancing, Limbering, and Tumbling. Hip Hop classes are offered to ages 6 and up. The classes incorporate elements of modern Hip Hop, Dancehall, and Reggaeton. 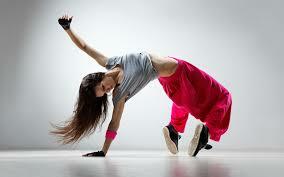 The focus of Hip Hop classes is to develop rhythm and strength in all movements as well as creative improvisation. It is also important to develop a strong group dynamic and create an environment of teamwork. American ballroom has 3 levels, bronze, silver, and gold with each level is broken into 3 stages. For ease of progression we present our ballroom levels 1 through 5. In level 1 couples will learn the basics of two different dances in a 5 week session. Level 2 will be more advanced steps in the dances from level 1. Level 3 will be the final stage where students learn even more advanced steps in the same dances. The level 4/5 is for the advanced dancers following the 3 levels of Bronze and students will be introduced to Viennese waltz and samba. Gold level is offered only on a private lesson basis, will be the most demanding and is for serious or competitive dancers. This is a class for everyone! It doesn’t matter if you’re tall, short, young, old, rhythmic or have two left feet! Everyone can belly dance. Beginner belly dance will focus on teaching technique and drilling what we’ve learned. Each week there will be more moves added to your dance vocabulary and you will get a good workout while at the same time. All levels welcome. This is a class for those dancers who have completed at least one full year of beginner belly dance. The focus will be on building up your dance vocabulary, becoming more confident in your abilities and working your shimmies! Combos and layering will be of central focus. Please note: All students are expected to arrive early for their classes, to warm up and are also expected to review previously learned material prior to each class. It's not too late to purchase tickets for this event! E-mail brandondanceensemble@gmail.com or stop by the studio Friday 4:30-7 PM or Saturday 9 AM-12 PM to get your tickets! LIKE & SHARE this post for a chance to win 2 pairs of tickets to the The Brandon Dance Ensemble Family Dance! For more event details, check out our Facebook event page! Thank you everyone that made this possible. It was an inspiring and fun couple of days to have Ballet J coming to our studio on Wednesday and performing at WMCA last night. Very proud of our students: Mirette Edward, Emily Flynn and Faith Kasprick, who were part of the six local youth cast in the production.